Nike has reportedly asked 20 of its sponsored players to return a tennis dress for alterations following some backlash over its "skimpy" design. 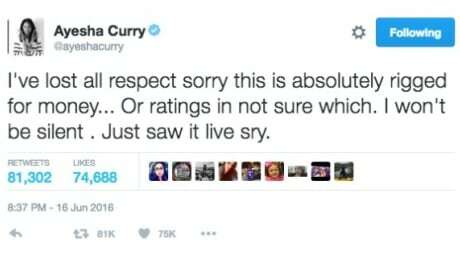 Ayesha Curry, wife of Golden State Warriors guard Steph Curry, lashed out at the NBA in a tweet last night after her husband was ejected from the game in Cleveland, saying the playoff final is "rigged for money." 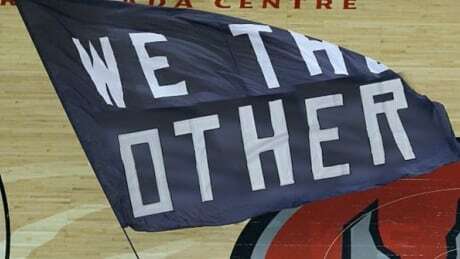 A New York magazine publisher and radio producer who told his Twitter followers he would "throw my cellphone in some teriyaki stir fry and eat it" if the Raptors won two games made good on the first part of the bet, at least. 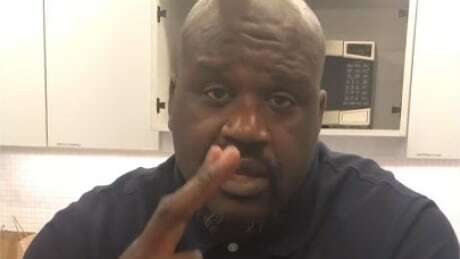 He was a big man in the paint, and Shaquille O'Neal showed he also has a big heart to match, with his Facebook video paying tribute to first responders in wildfire-plagued Fort McMurray, Alta. 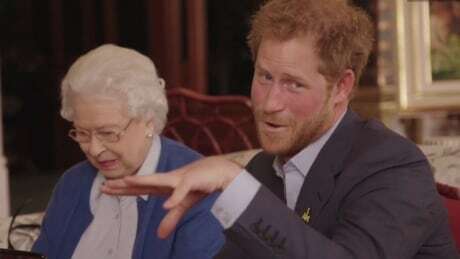 With the Invictus Games just days away, the Royal Family and the U.S. president and his wife are goading each other on Twitter, hoping to inspire their compatriots to victory. 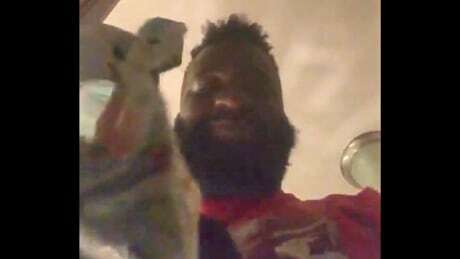 And the first round goes to the Brits. 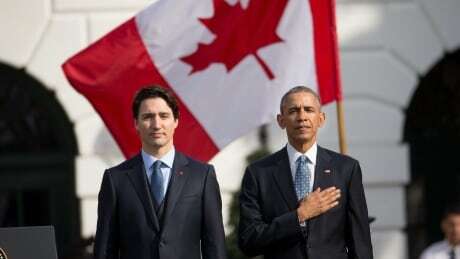 U.S. President Barack Obama and Prime Minister Justin Trudeau ribbed each other on their countries' hockey successes in their remarks at the arrival ceremony for the official visit Thursday, but Twitter users called an offside over their facts. 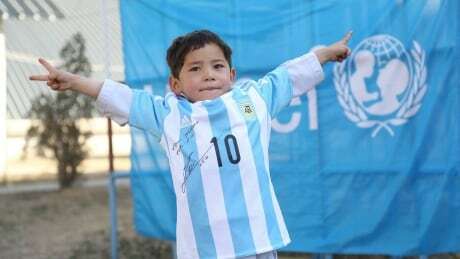 An Afghan boy received a signed jersey from Lionel Messi after the Internet found photos of the five-year-old wearing a plastic bag with the soccer star's name on the back. 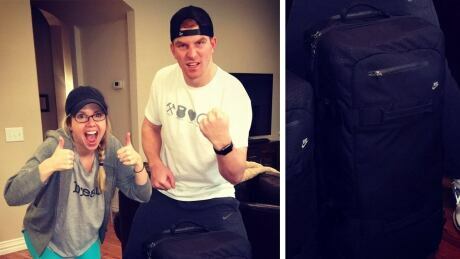 Cincinnati Bengals quarterback Andy Dalton lost his luggage and had to turn to the internet for help. Again. For the second time this week. 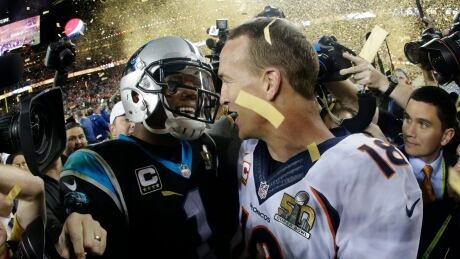 Carolina Panthers quarterback Cam Newton faced criticism from sports pundits on TV and Twitter last night for abruptly leaving a news conference following his team's Super Bowl loss to the Denver Broncos. You are currently browsing the archives for the News/Trending category.